Millennials are well-known for their thirst for adventure and wanderlust. 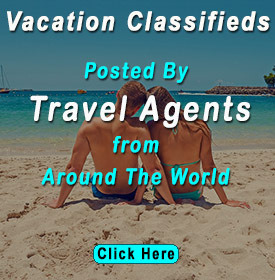 Whether it is a luxurious destination, or a unique adventurous off-the-beaten-track place, millennials are up for the challenge of exploring a variety of appealing destinations around the world. Millennials are always open for encountering interesting new environments and experiencing new and exciting cultures. In general, Portugal has not been considered as an unusual travel destination by the travelers. It’s been on the map for quite a while now and many are growing tired of Lisbon, Porto, Madeira and the rest of the hotspots. Enter – Faro! 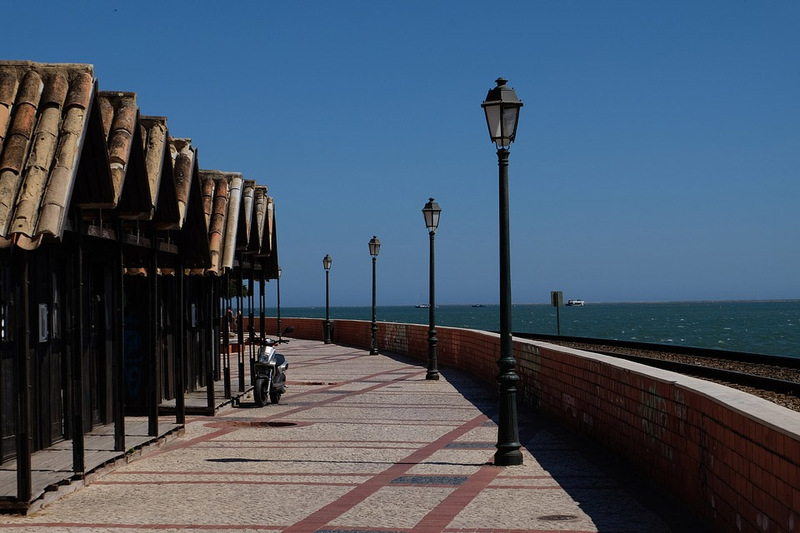 Located on the southern beaches of the province Algarve, the capital Faro has become increasingly more popular due to the versatility and the Mediterranean charm it offers. The quaint quiet beaches are a great place to relax and contrast the adventurous, wild, towering cliffs around the coastal area outside the town. All of that paired with the numerous historic landmarks make for an ideal destination for relaxation, adventure and cultural enrichment. A fun fact for sports fans is that the stadium Estádio Algarve, which is shared by the cities Faro and Loulé, was one of the venues of the 2004 UEFA European Championship. Most people who have been to Hawaii recognize Kahului as the city where the main Maui airport is located. However, the popularity of Kahului as a travel destination has increased for more than 36% recently. Kahului and its surroundings offer a little bit for everyone. Fun fact: according to KAYAK; Kahului, with its beautiful Kanaha Beach Park, just might be the ultimate spot for the daredevils who enjoy the rush of surfing. Moreover, Kahului has an abundance of shopping malls and warehouses for those who do not want to feel completely detached from the hustle and the bustle of home. And don’t forget to hit the Iao Valley State Park, which does not offer only natural beauty, great scenery and hiking trails -it is also the paramount historic center where the course of history changed for Hawaii. 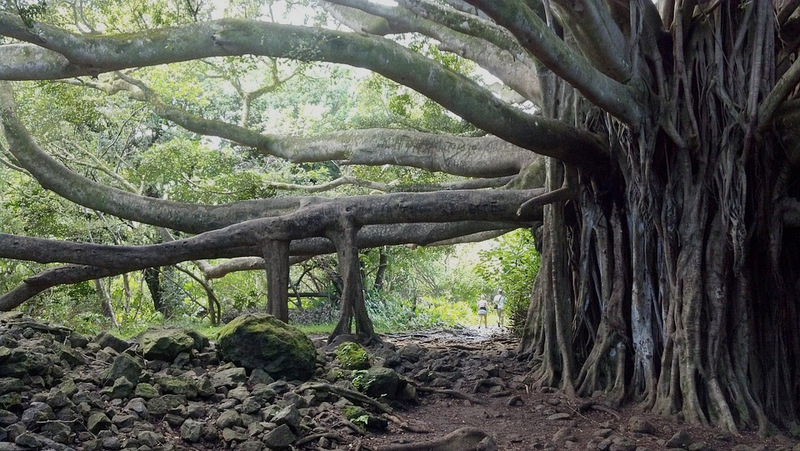 Are you a fan of Mother Nature and its magnificent forces? Look no further, the Giant’s Causeway is the place to visit. This wonder of nature, located in Antrim on the north coast of Northern Ireland, is a UNESCO World Heritage Site and pairs the beauty of sites such as Mount Everest. Over the course of 60 million years, the Giant’s Causeway has been formed by ancient volcanic fissure eruption, resulting in the unique and breathtaking scenery it offers today. Out of the numerous attractions this destination offers – the Organ, the Giant’s Boot, the Giant’s Eyes, the Shepherd’s Steps and the Chimney Stacks – will most definitely leave you in awe. Moreover, the location has a Visitor Center, which offers a variety of services for bargain price. 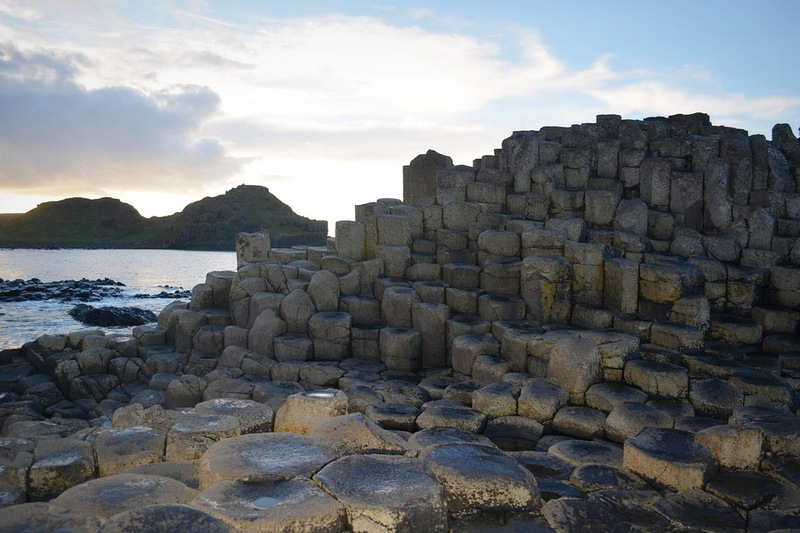 A fun fact about the Giant’s Causeway is that colony of Stromatolites were found there in 2011, which is a highly unusual finding for such environments. There are probably very few millennials out there whose youth has not been marked by the epic of Lord of the Rings – the movies, that is. Fan of the original trilogy? Hobbiton is the place for you! Locked in the wilderness in the hills of Matamata, Hobbiton perfectly embodies the quaint lifestyle of all the Hobbits and The Shire. Although it was initially intended to be just a movie set, the plans have quickly changed – with the ever-rising popularity of the movies it became a tourist attraction on its own. 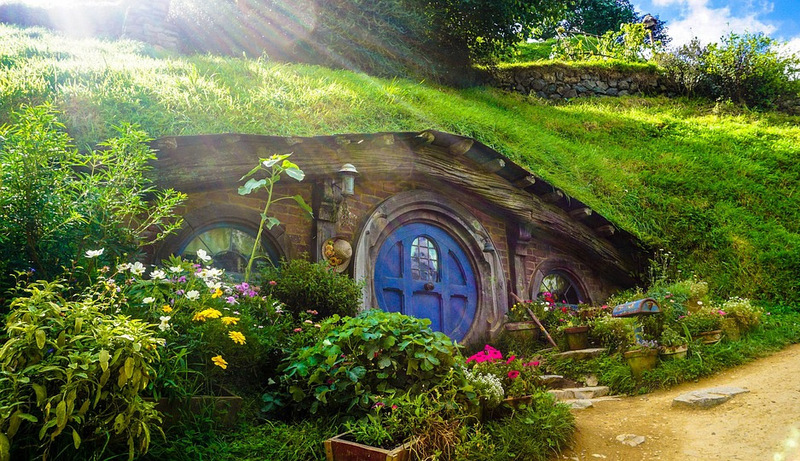 And with the return of The Hobbit trilogy in 2009, Hobbiton officially became a tourist destination. It offers an artificial but oh-so-real sneak-peek into the realm of the imagination and can fling even the greatest of sceptics back to their childhood. Fun fact: no matter what you do, do not miss the exclusive brews offered only in The Green Dragon Inn! Are you in for something surreal? Want to delve into the quirky imagination of a true surrealist? You are in for that and much more in Las Pozas, Mexico. Las Pozas is an area in Xilitla, Mexico, where the poet and patron of many surrealist artists Edward James decided to set up his representation of the modern-day Garden of Eden. From 1949 to 1984 James built thousands of surreal concrete structures and buildings, most of which serve purely aesthetic purpose. This physical representation of the complexity of the surrealists’ worldview becomes even more surreal when paired with its surroundings, being nothing but the natural beauty of the rainforest. This breathtaking island is one of the most beautiful landmarks in France, as well as a UNESCO World Heritage Site. This site is another one of those sites which remind movie fans of scenes from Lord of The Rings, or Game of Thrones. 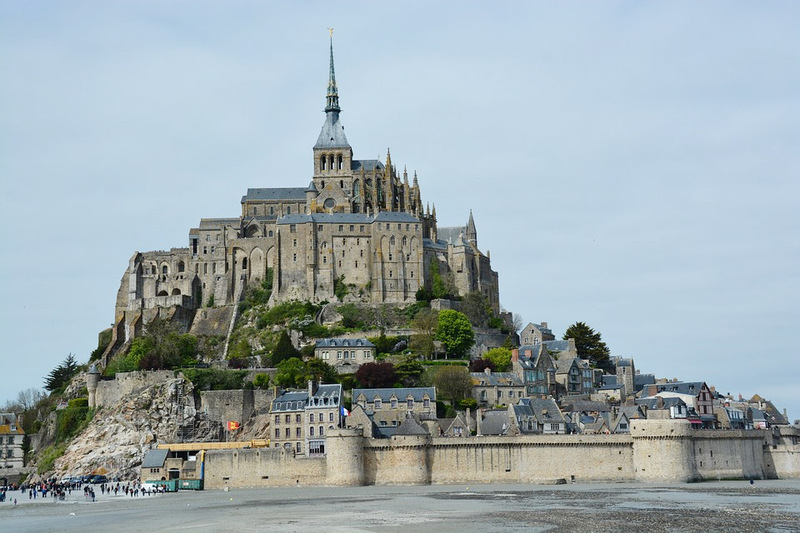 Le Month Saint-Michel is a small medieval town with a rich history, a lot of historical monuments, and with a lot of interesting sites to see – such as the Abbey of Mont Saint-Michel, as well as the town’s historical museum. A fun fact is that Terrence Malick’s film ‘To the Wonder’ features several images of this unusual town. Another UNESCO World Heritage Site is the beautiful Pamukkale located in the Inner Aegean region of Denizli, Turkey. Pamukkale is an area where natural thermal springs were formed and still exist to this day. 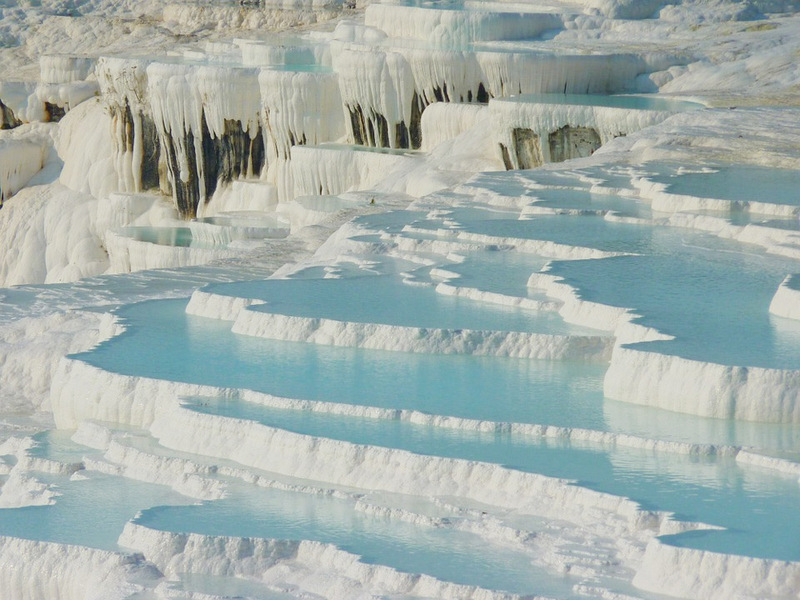 The waters from the springs collect in terraces and, cascading, form pools of white foam. A fun fact is that the name Pamukkale translates to “cotton castle” in Turkish. The place got its name because of the white limestone that can be seen on the surface, which was shaped by the thermal springs over the years. According to the local legend, the limestone formations are solidified cotton which giants left there to dry out. 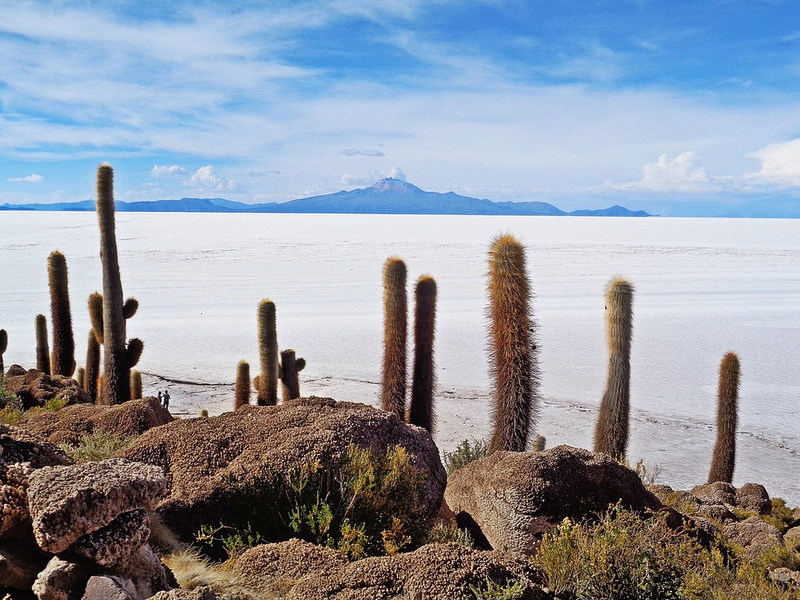 Salar de Uyuni, also known as Salar de Tunupa, is located in the southwest of Bolivia and it is the largest salt flat in the world, covering over 10,000 square kilometers. This salt flat was formed due to prehistoric lakes transformations and it has an amazing flatness with very petite variations in elevation over its entire area. Additionally, the Salar is used as a breeding ground for several breeds of flamingos. That would definitely not be an everyday sight! A fun fact is that when it rains and the salt flat is covered with water, it starts to reflect the sky, just like a mirror. 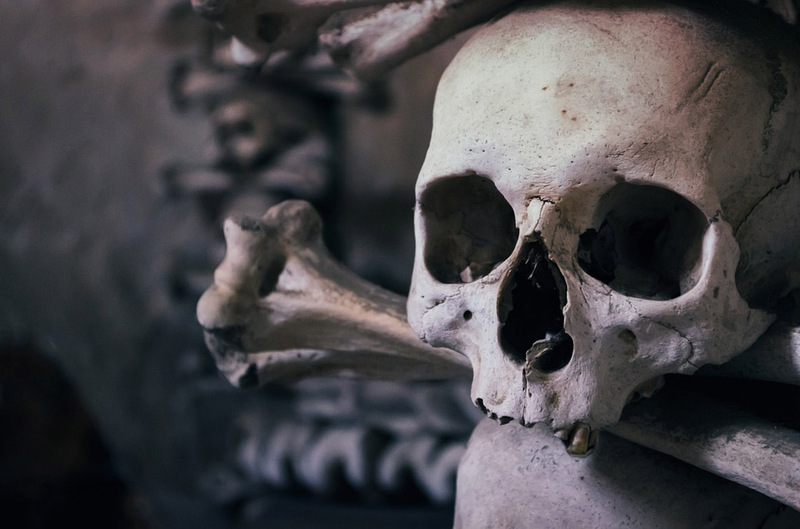 Sedlec Ossuary, which is 1 hour outside of Prague, is a small, kind of morbid, catholic chapel. What makes it morbid is that the chapel is decorated and furnished with the bones and skeletons of more than 40,000 people. Among the unusual decorations which can be seen in this chapel are: a chandelier of bones, which is comprised of at least one of each kind of bones in the human body; garlands of skulls, coat of arms made entirely out of human bones, and so on. A fun fact is that this ossuary was used as one of the filming locations for the movie Dungeons & Dragons. Yet another UNESCO World heritage site is the Socotra Island, which is located in Yemeni territory. This island is the largest out of the four comprising the Socotra archipelago in the Arabian Sea. A lot of interesting and unusual things can be found exclusively on this island – for instance, rare and endemic species of plans, such as dragon’s blood trees. A fun fact is that this island is said to be “the most alien-looking place on Earth”. So, now it can be said that this island really is out of this world! Being open to new adventures and explorations is a trait which a major part of millennials share. 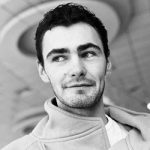 Meeting foreign cultures, encountering new environments, and exploring unique places are fun and exciting feats millennials – more often than not – like to undertake. In this article, we illustrated the 10 most unusual travel destinations which millennials like to visit. 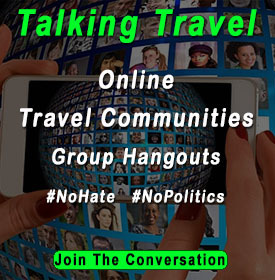 If you had the opportunity, would you go and visit some of those destinations? Or, perhaps, you would like to visit some other unusual destinations which were not mentioned in this post? Give us your thoughts in the comments below – we would be happy to read them!